My team and I look forward to having you as our guest at Banyan Tree Vabbinfaru. 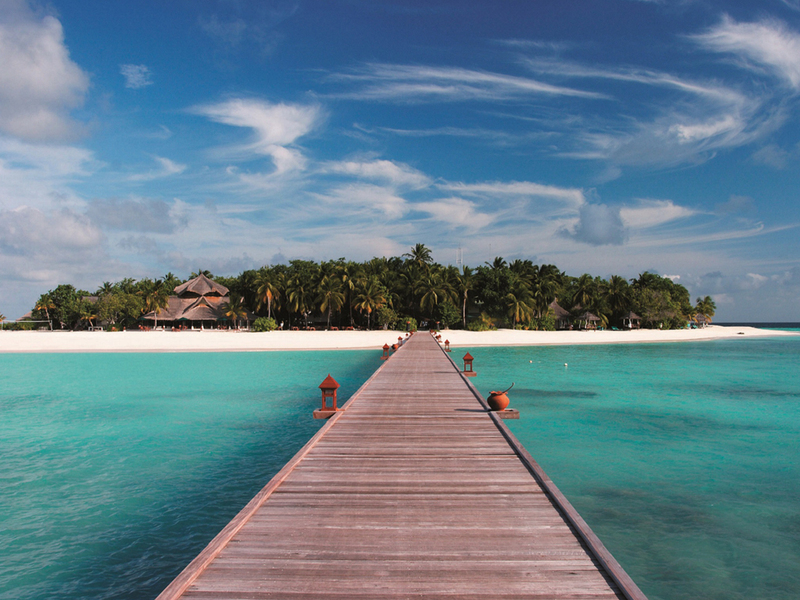 Banyan Tree Vabbinfaru began to welcome guests on the shores of its home atoll in 1995. With its breezy tropical aura and playful air of carefree abandon, the Maldives island resort is today recognized as an ultimate hideaway offering peaceful seclusion. Banyan Tree Vabbinfaru offers luxurious villas with private pools. Tuck into scrumptious maldivian and international cuisine in the casual setting of llaafathi restaurant. Complete with a natural alang-alang - dried grass roof, this beachfront eatery serves expansive buffet breakfasts and superb set dinners. An open-air restaurant offering you barbecue buffet lunches of topnotch quality and variety, themed dinners under a blanketed cover of glowing stars, Sangu's opening hours are subject to weather conditions. All-day dining selections are available at the open-air Naiboli Bar, including an extensive range of deliciously fragrant appetisers, light meals and cocktails.